Josh is an Emmy and Peabody award-winning journalist with more than 15 years in the national media. Before joining Austin based Daily Dot he spent a decade with CNN covering politics, technological innovation, economic issues, and breaking news. 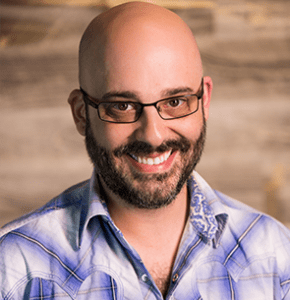 In his current role at the Daily Dot, he has spearheaded initiatives that have driven explosive revenue growth and placed the Austin based publisher at the forefront of e-commerce.